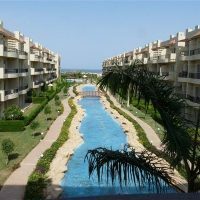 For sale apartment 66 sqm - 1 bed - 1 bath - unfurnished - 3rd floor - Sea/Lake view. Please contact us for more details or to arrange viewing. This Ad has been viewed 111 times.